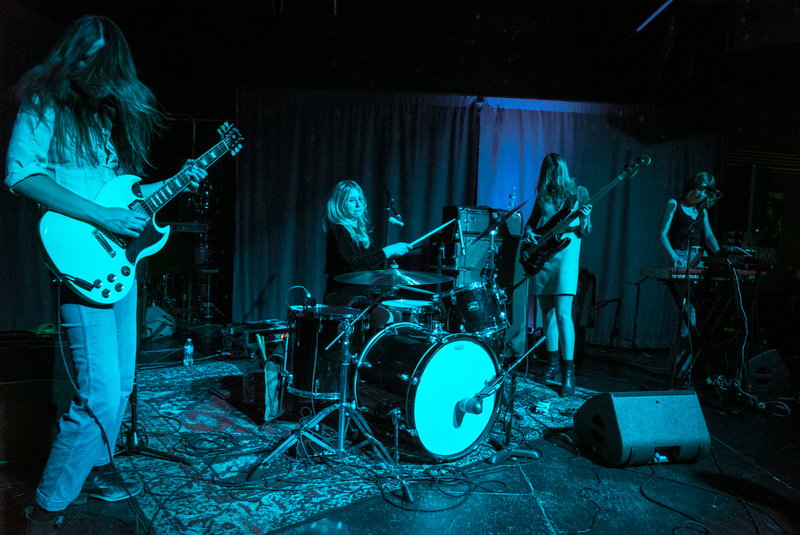 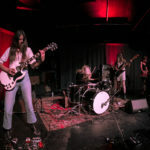 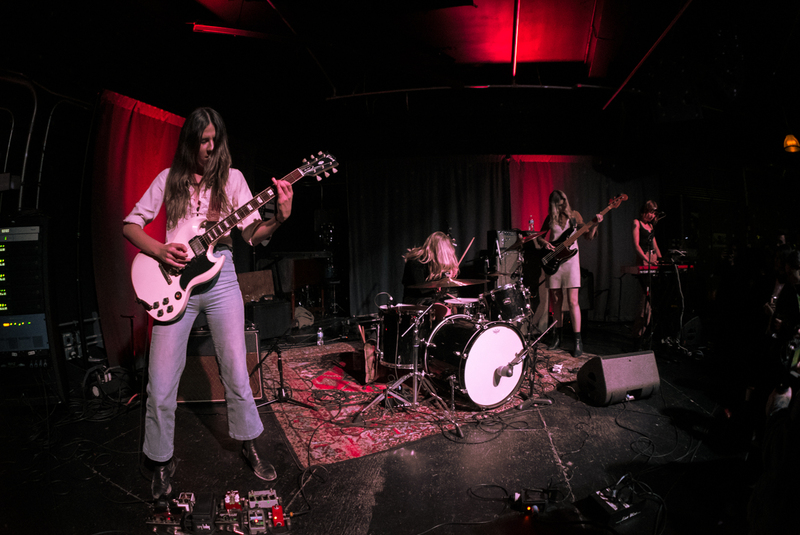 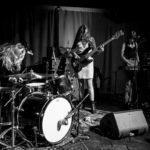 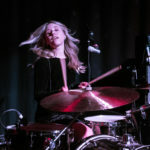 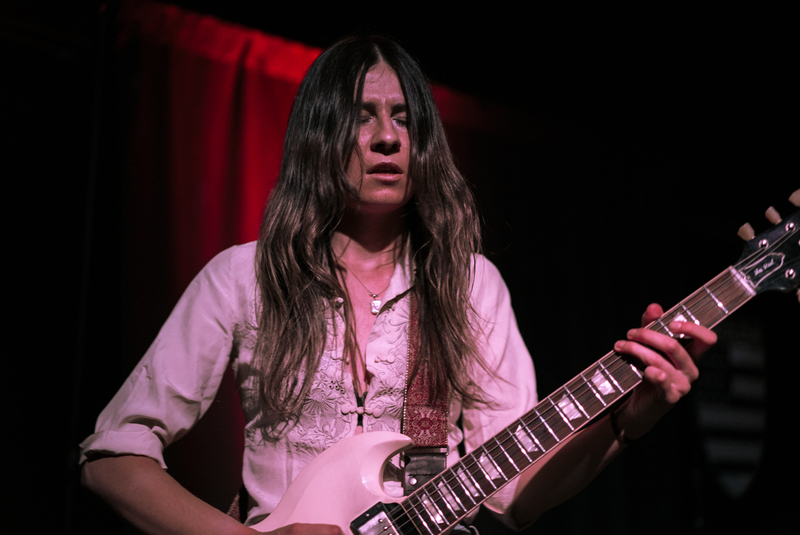 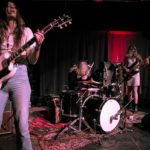 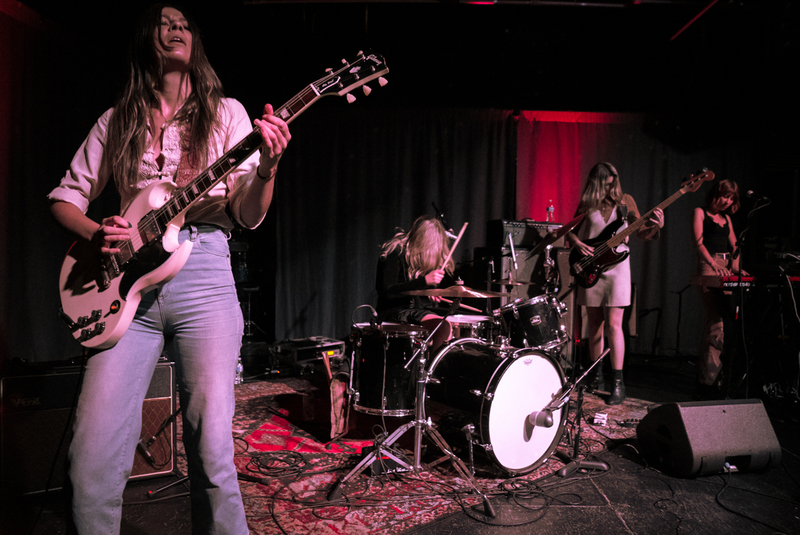 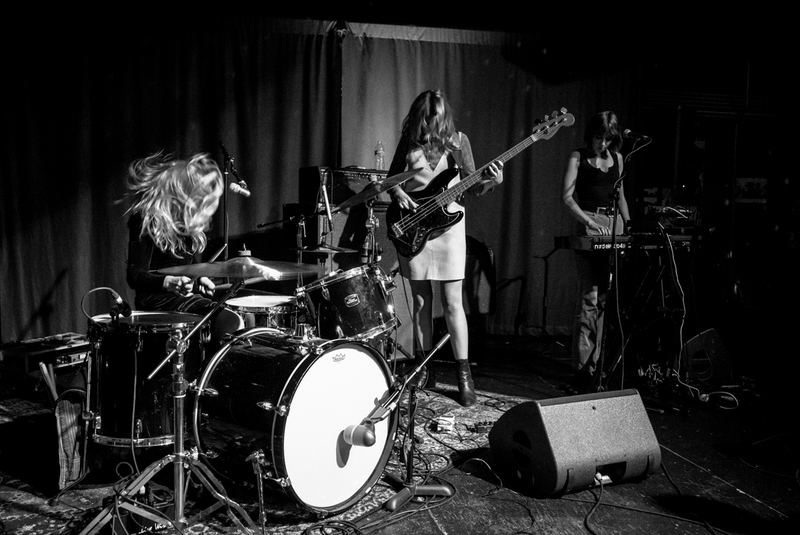 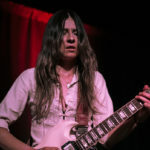 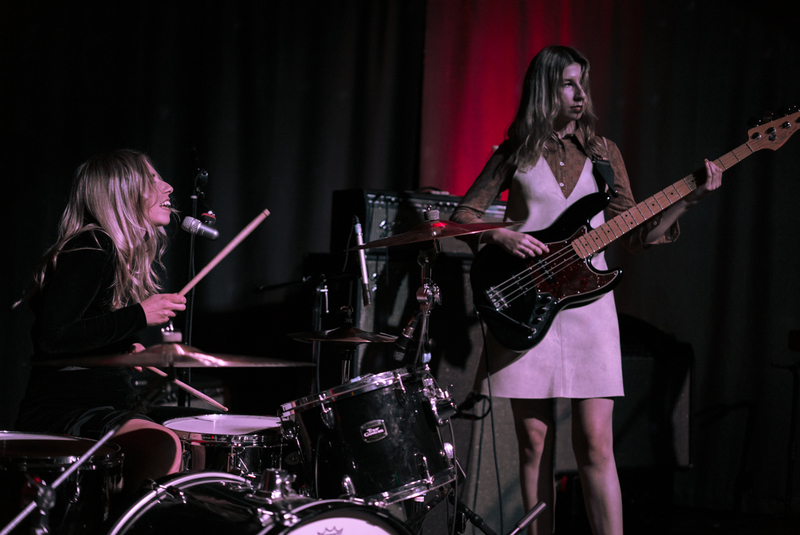 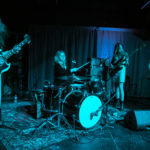 The Findlay sisters of Stonefield (Amy, Sarah, Hanna, and Holly) survived the polar vortex and received a warm welcome back to Los Angeles and to a packed house on Thursday night at the Highland Park venue, Zebulon. 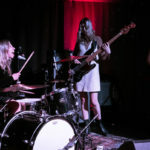 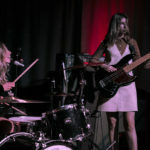 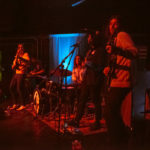 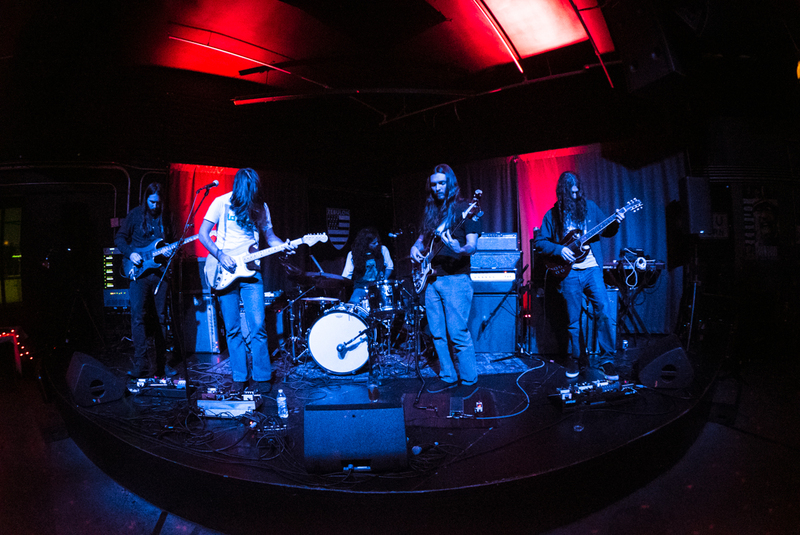 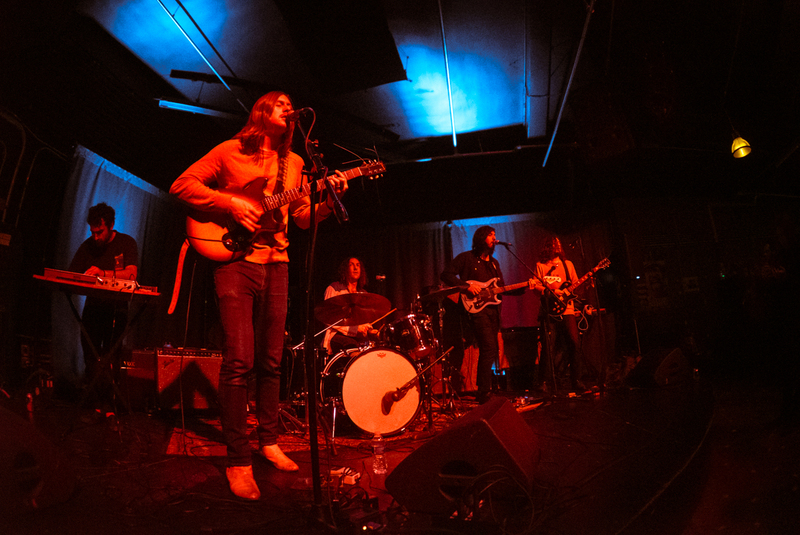 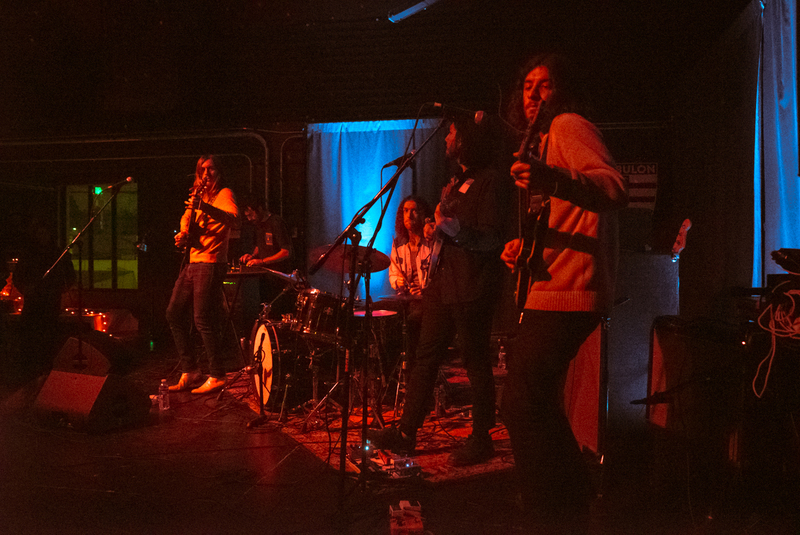 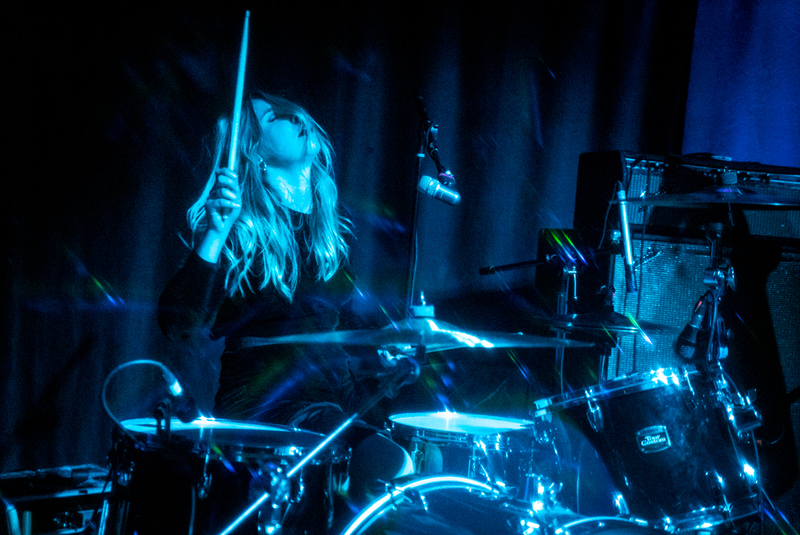 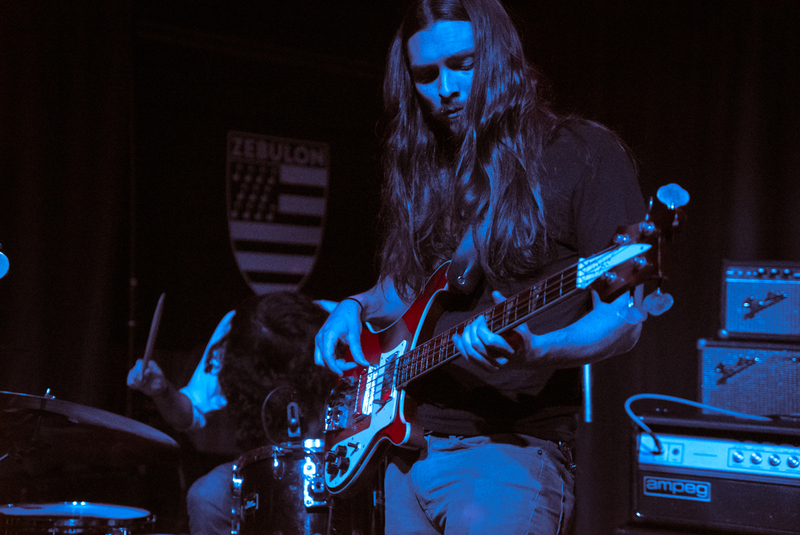 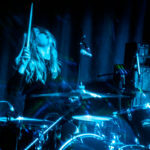 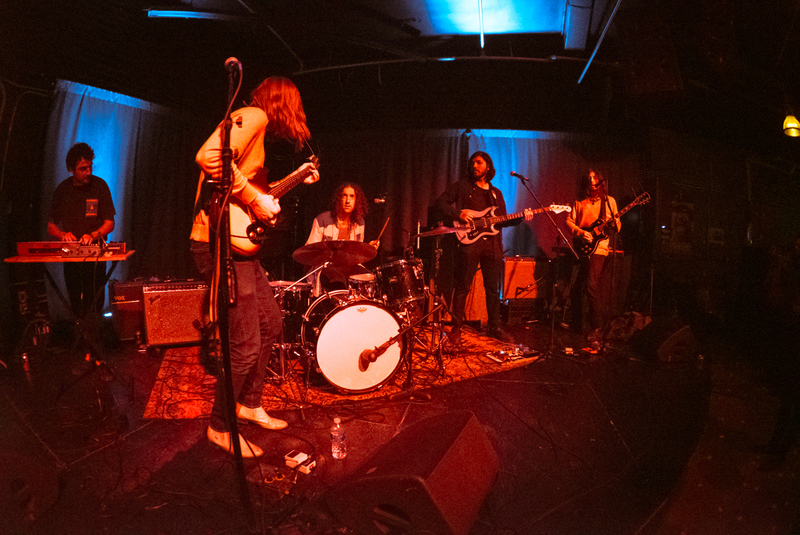 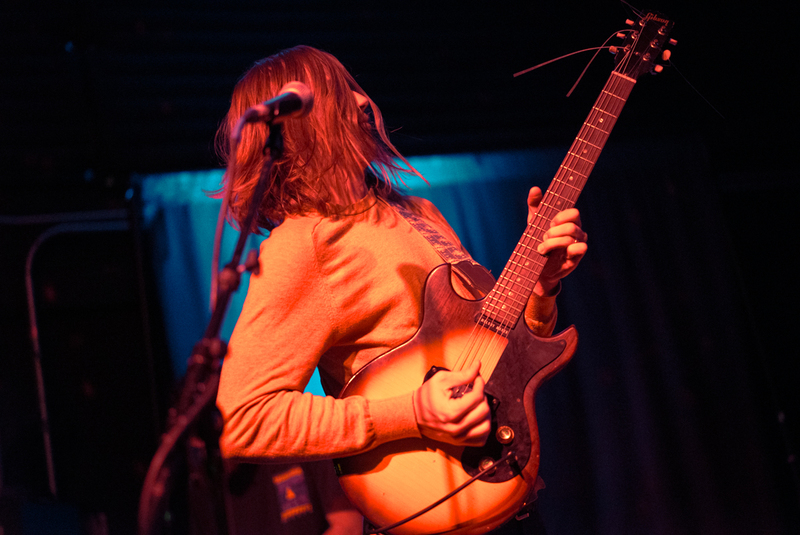 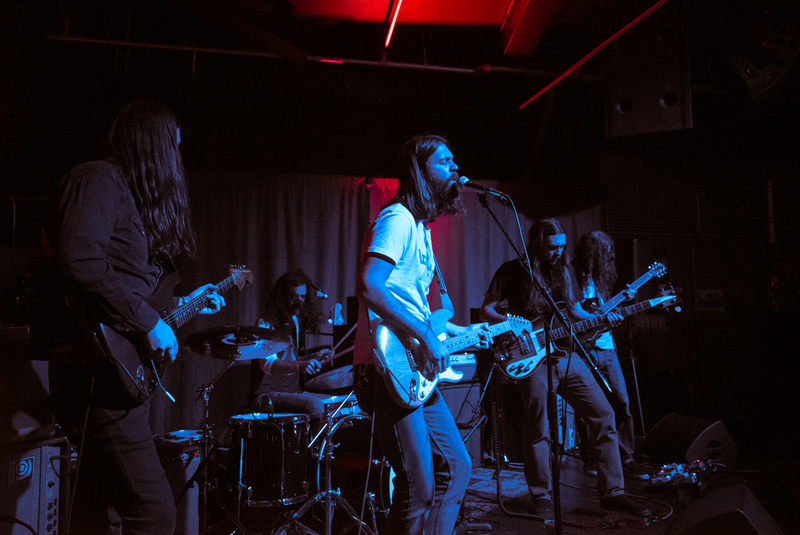 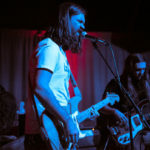 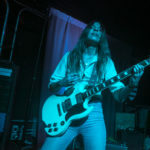 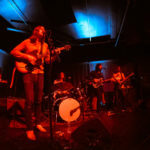 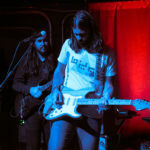 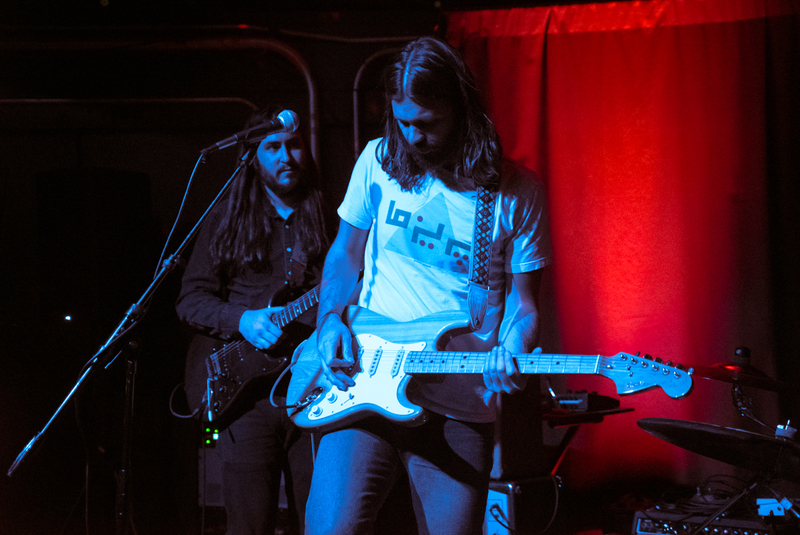 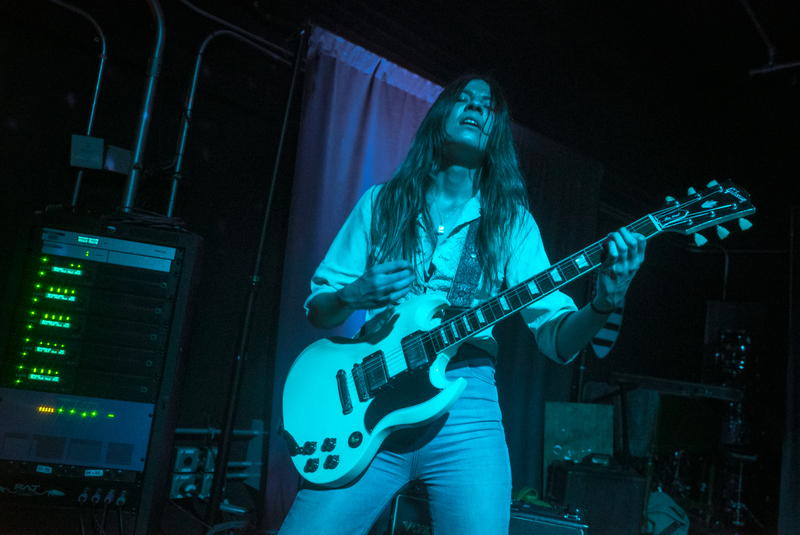 It was the last show of Stonefield’s tour and their final night in the United States as they would be heading back home to Australia after their midwest/east coast tour with King Tuff. 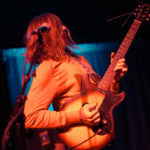 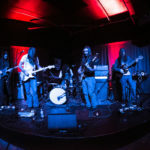 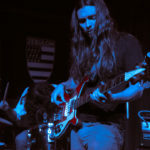 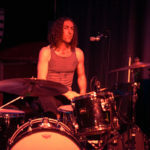 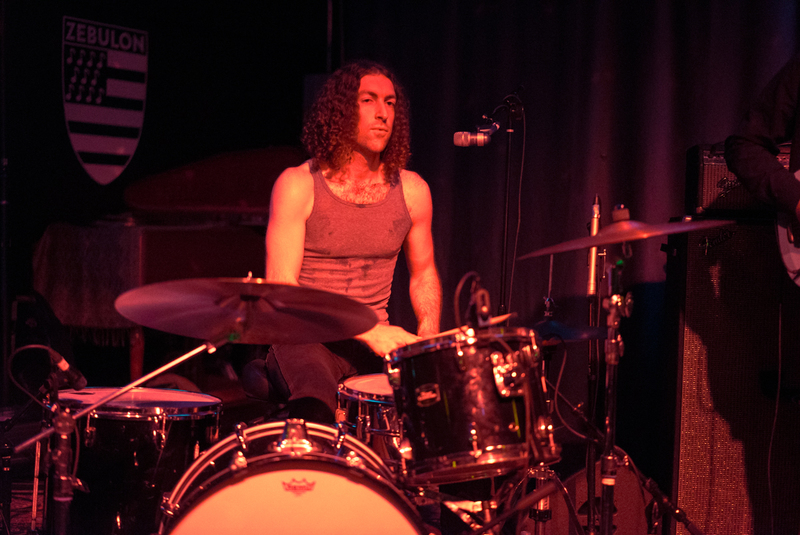 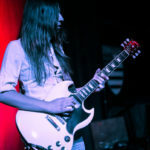 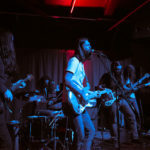 The show featured jam band Hooveriii and Monarch as opening acts for a lineup of three heavily guitar-focused bands and – at one point – the crowd even sang happy birthday to Amy (lead vox/drums) who turned 29, which she accepted with a shyness that the sisters share. 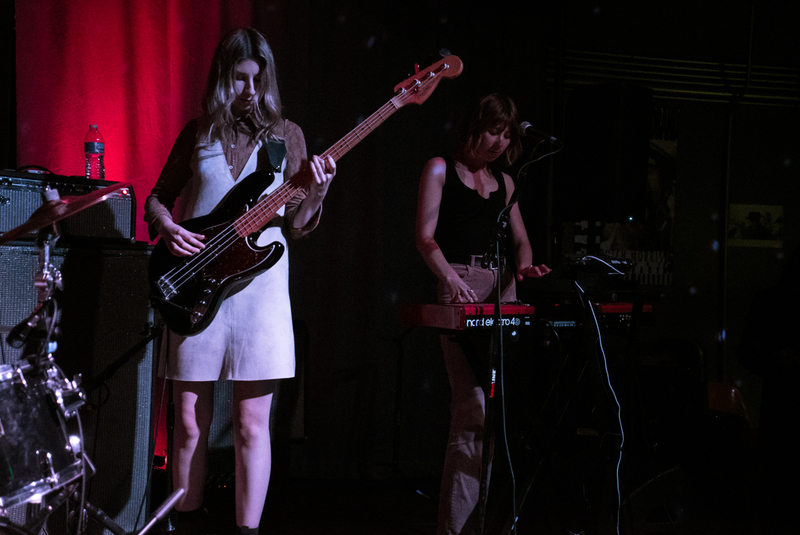 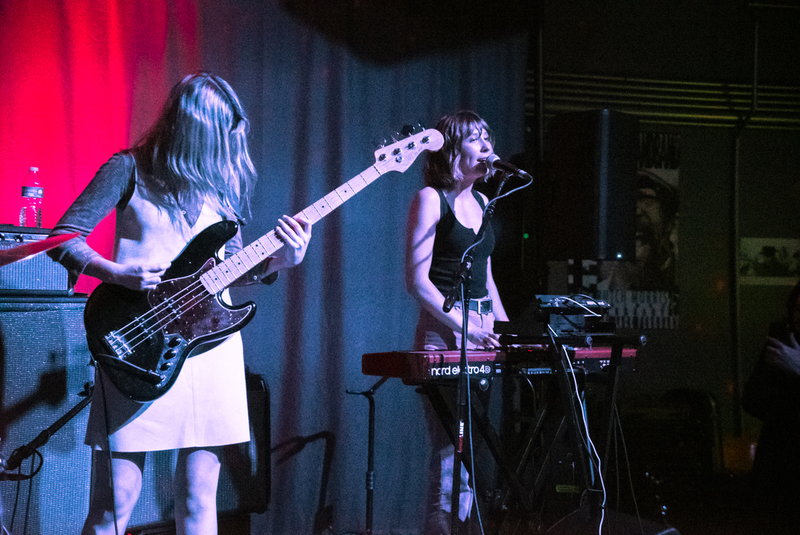 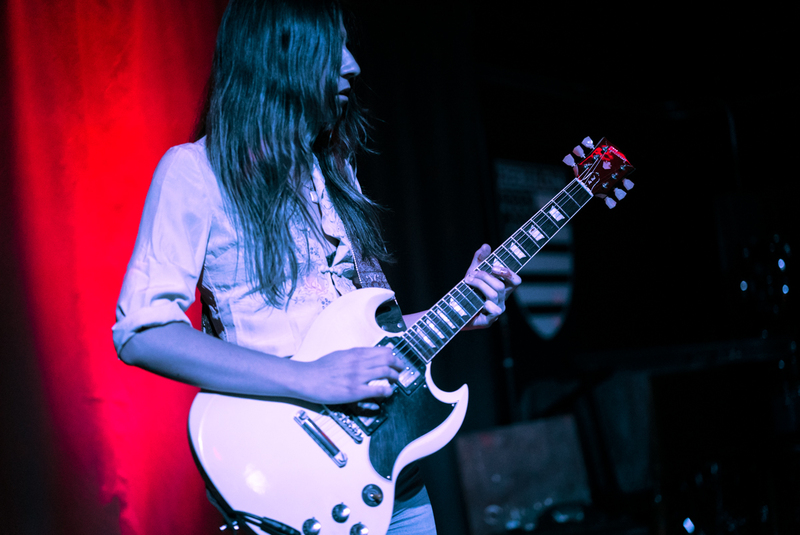 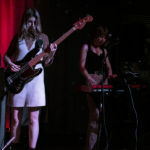 While Stonefield’s sound has been sinking heavier into heaviness, they still maintain those great harmonies between Amy and Sarah (keys) while Holly (bass) and Hanna (guitar) drudge through prog rock nearing rifts. 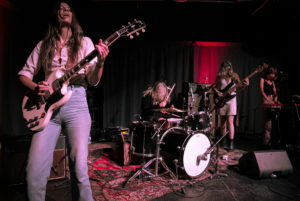 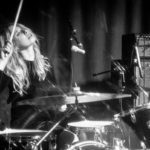 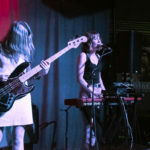 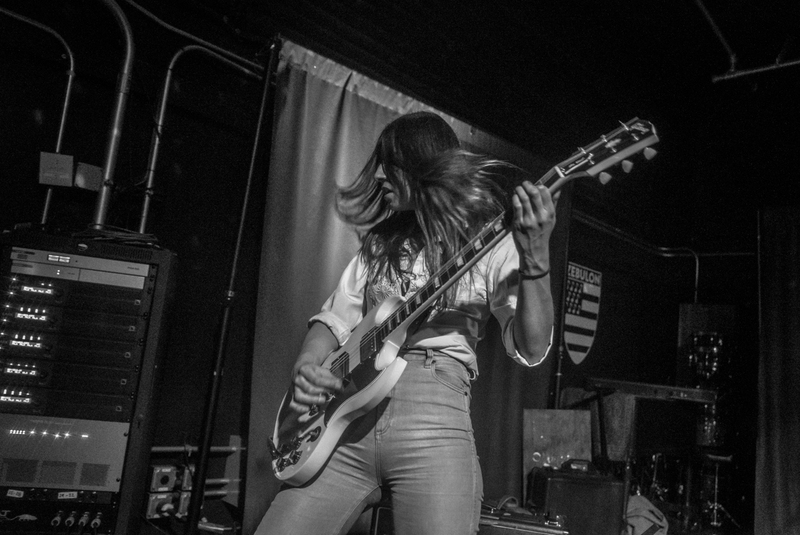 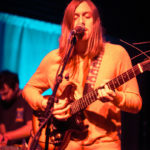 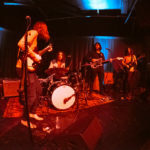 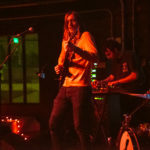 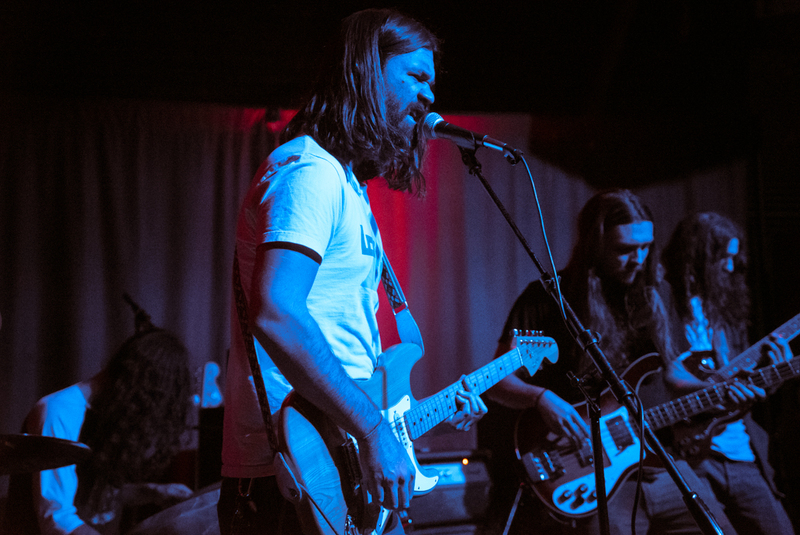 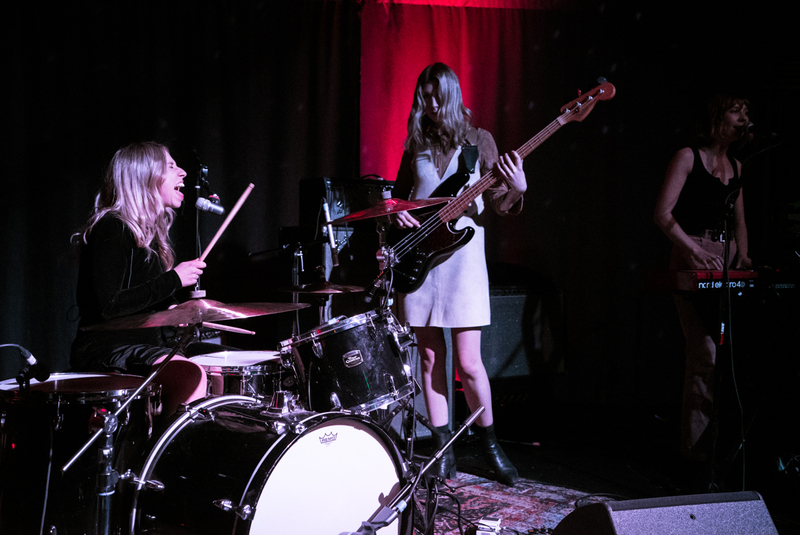 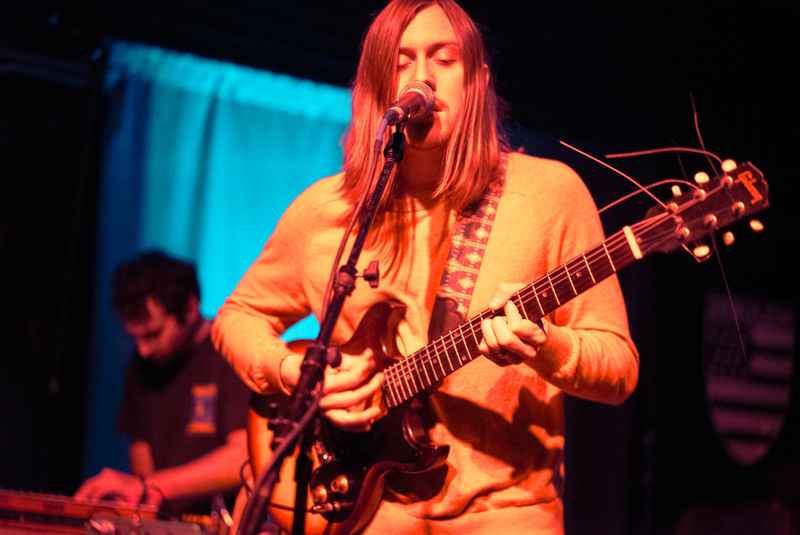 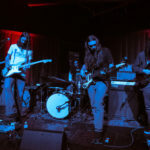 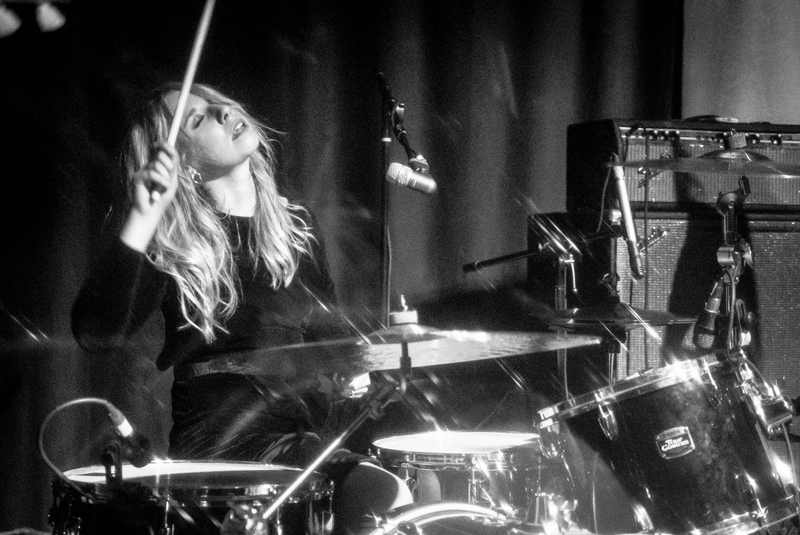 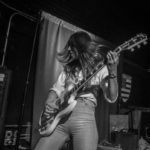 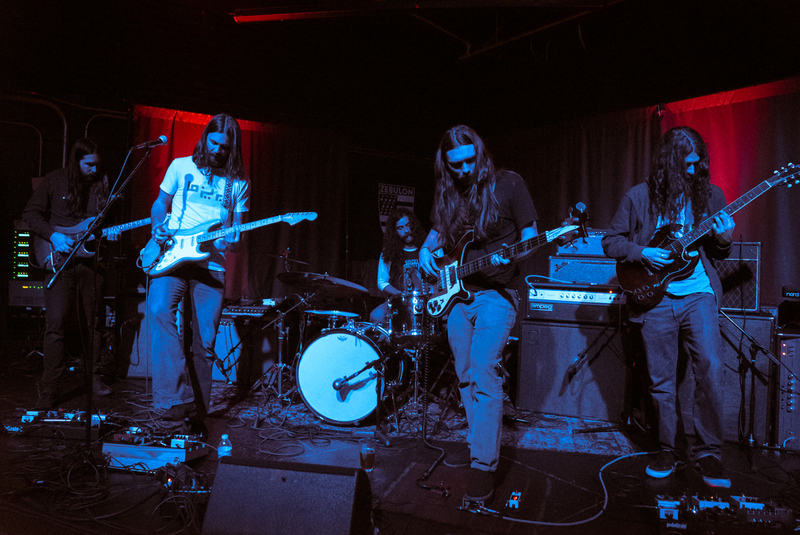 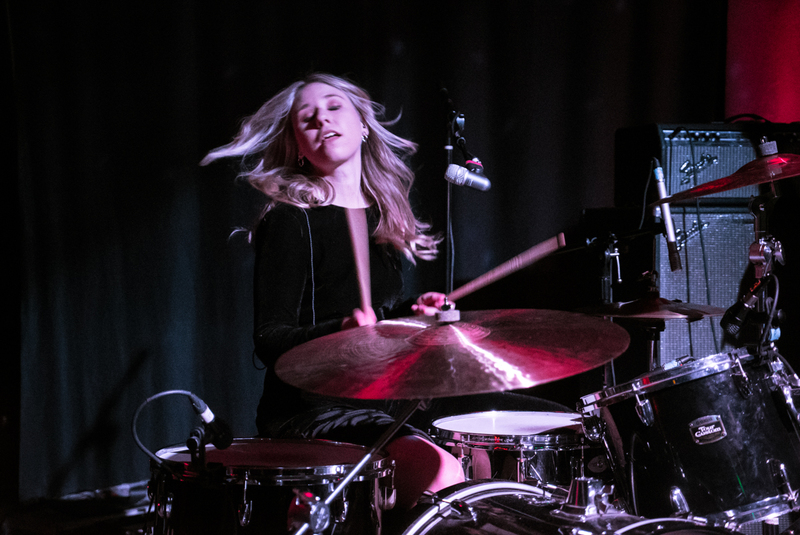 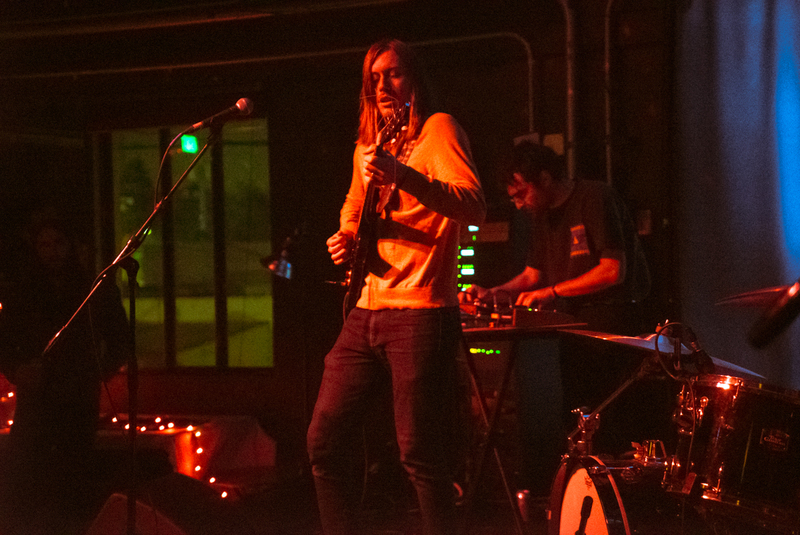 It might be a while before we see Stonefield stateside again, but they do have new music for you to check out if you missed them this go round.